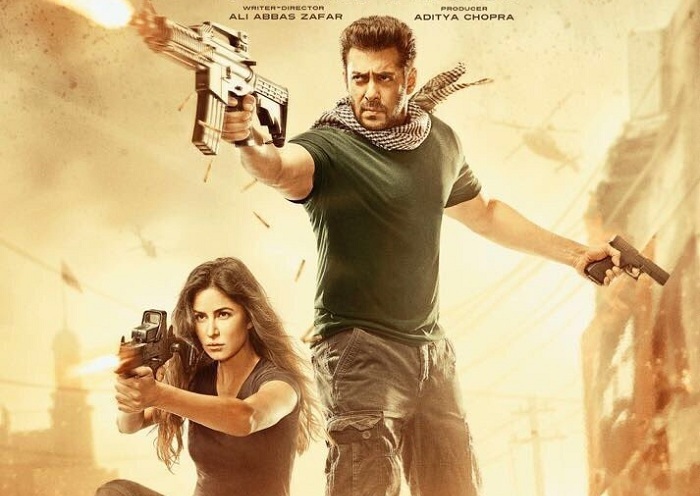 Tiger Zinda Hai 5th Tuesday (Day 33) Box Office Collection. Solid Again. Tiger Zinda Hai has collected a Solid 60 lakh nett on Day 33 (5th Tuesday) at box office. Film has remained rock solid and registered a nominal drop of just 14-15% from Day 32. Thus, Tiger has crossed 5 crore nett in 5 days of week five. Film was on track to collect 6 crore nett in 5th week, but there is Padmaavat waiting. Film business will be affected significantly from today that is Wednesday. Tiger total business is approx 334.85 crore nett. Film is almost certain to touch 336-337 crore nett mark in its theatrical run in India. How film stands against Padmaavat will determine whether it can challenge a 340 mark or not. Total - 334.85 crore nett (approx). D3 was released way back in 2013..
that time it had broken all d circuits record and also oversease record..
D3 was also a ATHG with 286cr collection..
Only CE and 3 idiots had crossed 200cr at that time..
thats why BOI had given ATBB verdict to D3..
salmans movie tickets prices are always less but his movies sold to distributers for higher prices..
kehna kya chahte ho lallu ke fans..
btw TZH's gross collection is less than Dangal and PK thats why BOI has given blockbuster verdict to it.. Ask addatoday whose no.of ATBB is more? GST bhul gaye aap log..